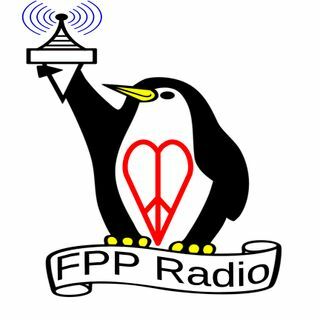 The FPP Freedom Minute - the longest running of FPP's podcasts - is weekly five minute newscast, with a focus on current events commentary. The FPP Freedom Minute is a service of Free Press Publications. FPP is an independent alternative media / publishing company, founded in June 2009, with the mission of “ensuring a FREE PRESS for ... Maggiori informazioni the FREEDOM MOVEMENT,” to promote the message of peace, freedom, love & liberty and to also give new authors an avenue for publishing freedom oriented material. Join Darryl W. Perry on Peace, Love, Liberty Radio as he explores topics of self-help, personal growth, and relationships while promoting the ideas of liberty and peaceful interaction. The 30 minute show is recorded live several times a week, and can be heard on several online radio networks and low power radio stations across the ... Maggiori informazioni country!